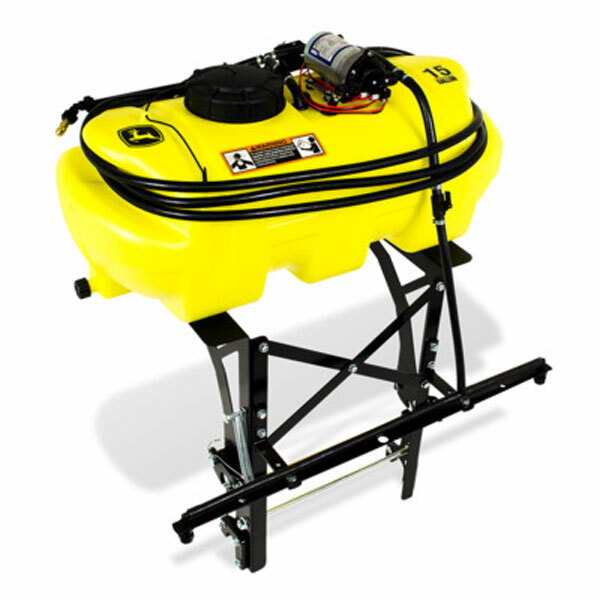 The 15 gallon Ztrak sprayer is compatible with all Z500 Ztrak models (2016+). It provides an excellent way to apply spray material including liquid fertilizer, weed killer, tree spray and de-icer. It comes complete with a 30" boom that sprays a 60" spray swath. 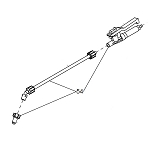 It is equipped with a 19-foot hose and a spray wand for spot spraying lawns, shrubs, etc. The fully adjustable brass spray wand tip achieves streams up to 30 feet. It has a custom mounting bracket that utilizes the Ztrak bumper frame for a NO TOOLS mount. Includes 75-lb. Front Weight kit.